The borderless nature of employees and HR offers big challenges. 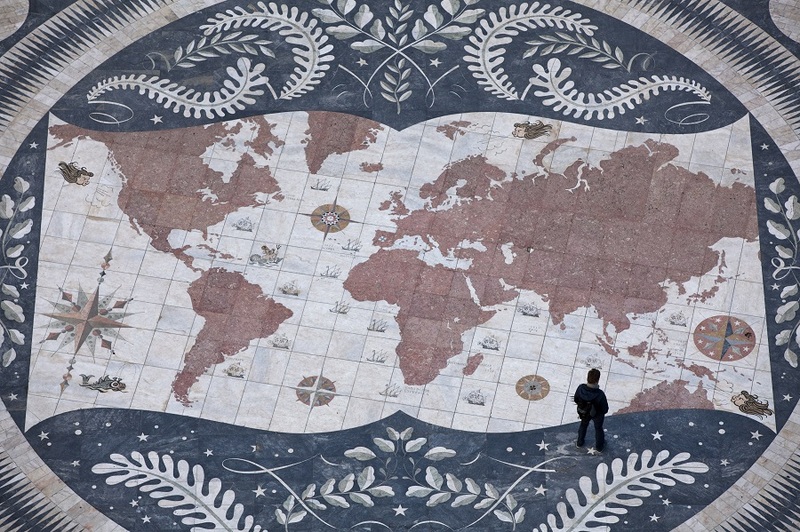 Here are 3 keys to keep in mind as you tackle the issue of global compliance. In today’s global economy, the borderless nature of employees and transactions present human resource and payroll professionals with significant challenges. Valerie Stremsterfer credits her success to a solid benefits team and culture, and collaboration with her peers. Novartis hiked its spending in the first quarter of 2019 by an eye-popping 450 percent to $3.2 million, up from $580,000.